To be fair, beginning a new business department or even having one or two executives focused on new business can play out in a multitude of ways. It’s like a chess match. 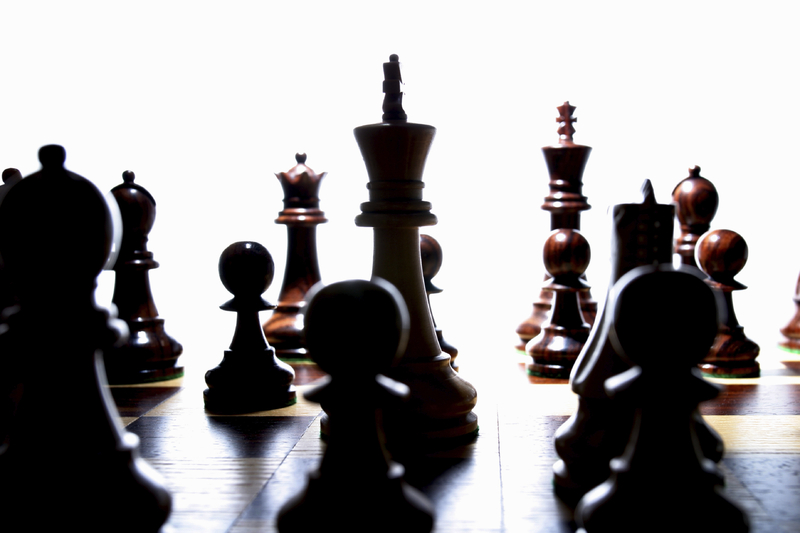 Depending on how good you are at the game, you may have several strategic moves to win. With that in mind, here are some of many new business specifics to consider with those who will be handling your company’s business growth. New business consists of any contact and/or company that your business and/or business executives have never contacted before. If a call comes in based on knowing the owner, this is considered new business but is not considered ‘commission-based’ new business. It is up to the new business executives to make his or her own contacts, calls, meetings to obtain new business for the company while also receiving an agreed-upon commission percentage for each new piece of business brought into the firm. How do you begin to develop a new business department? You utilize current executives or hire qualified and experienced candidates who relate well with all types of people and are great multi-taskers. You require that those involved in new business provide an update of last week’s progress during a weekly status meeting and bring a list of calls the new business person has set as his or her goal to contact for the upcoming week. Is there more? Of course. I’ll keep posting. Also, feel free to ask. I’m glad to share what has helped me succeed in new business.